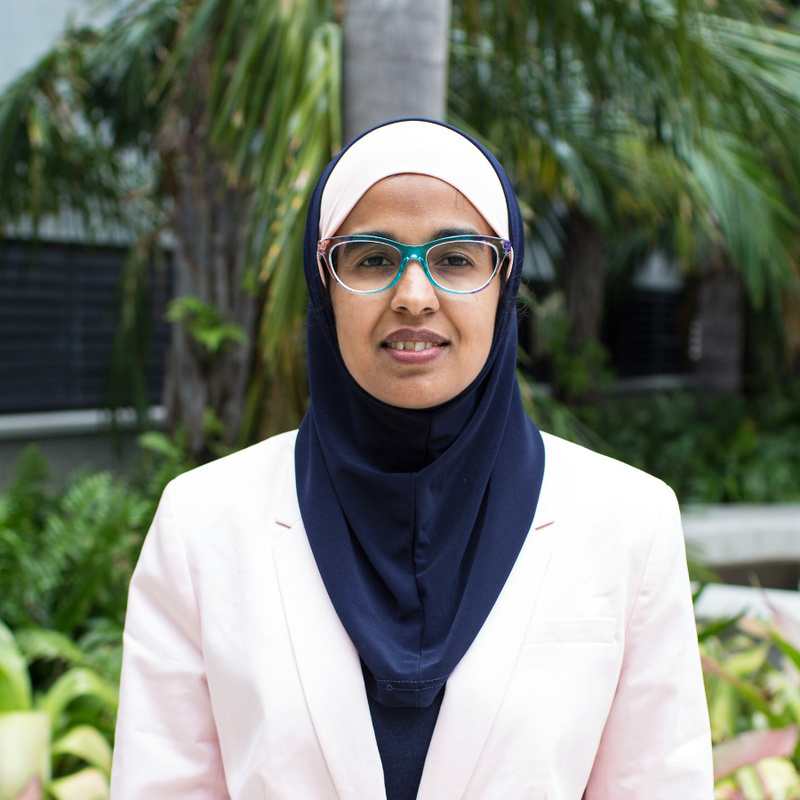 Zahra Hazari is an Associate Professor in the Department of Teaching and Learning and the STEM Transformation Institute as well as an affiliate faculty member in the Department of Physics. Dr. Hazari’s research focuses on reforming physics learning environments in an effort to improve critical educational outcomes for under-represented groups in physics, especially women. In particular, her work centers on physics identity development and the development of agency (empowerment to take intentional actions) in physics. These frameworks have proven particularly helpful in explaining gender differences in persistence and are providing critical insight into understanding how to inspire and engage students in their physics studies. Dr. Hazari’s research earned her a National Science Foundation (NSF) CAREER Award and her research findings have been featured in US News and World Report, Washington Monthly, Science Magazine, Scientific American, LiveScience, Science for the People, and APS News. Dr. Hazari served on the Editorial Board for the Journal of Research in Science Teaching (JRST), APS’s Committee for the Status of Women in Physics, and AAPT's Committee on Women in Physics. She has taught courses in physics, mathematics (calculus), science methods for pre-service/in-service teachers, and research methods for graduate students.